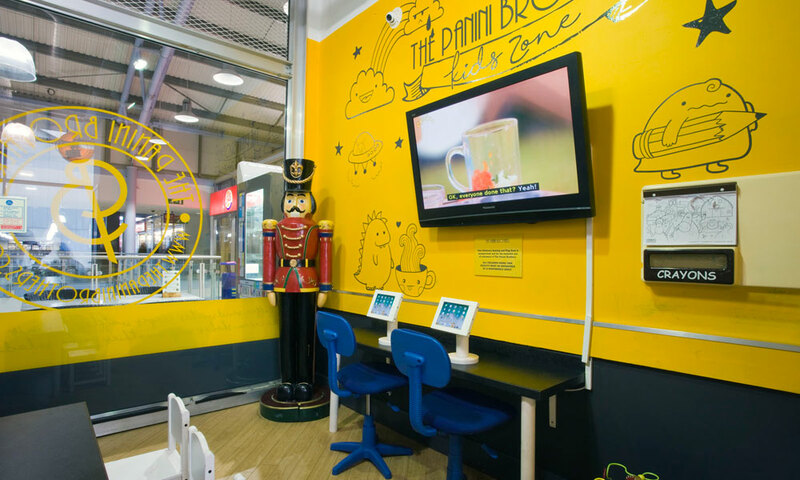 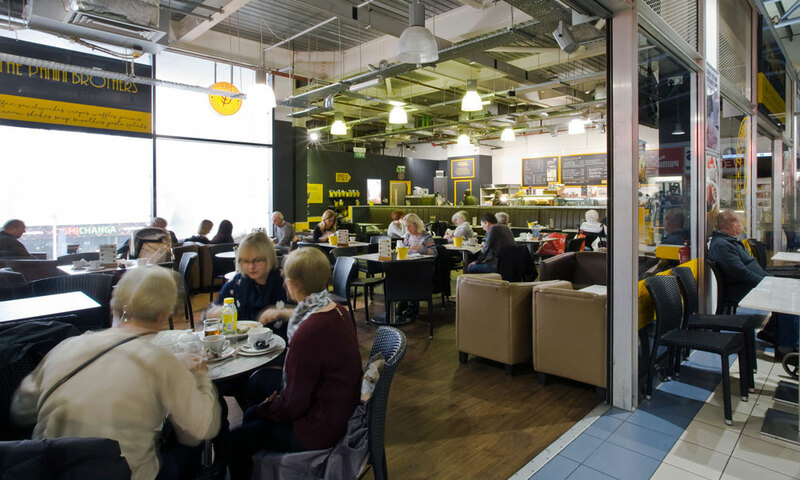 We have comfortable seating for nearly 100 guests, flat screen TVs to keep up to date with all the news, a secured children's play area with books, games, drawing pads, TV and iPads to ensure all members of the family enjoy a relaxed and enjoyable visit. 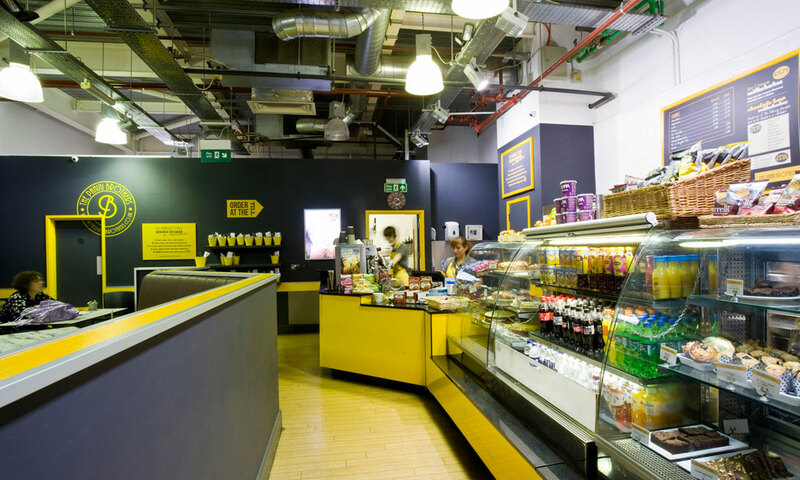 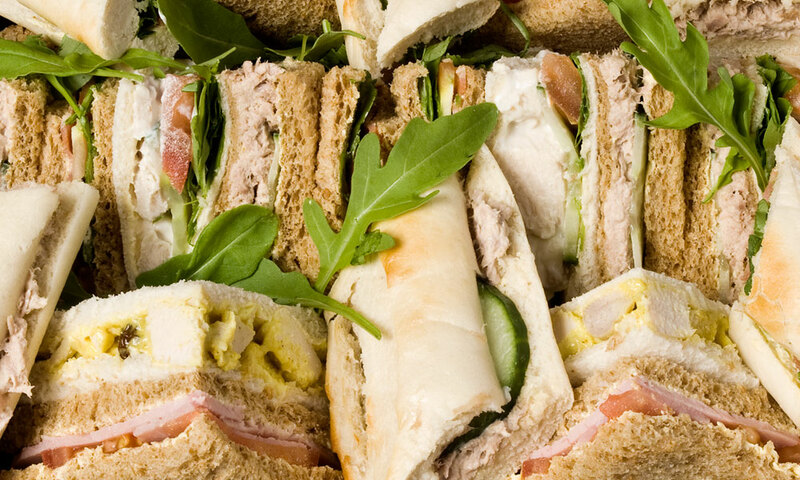 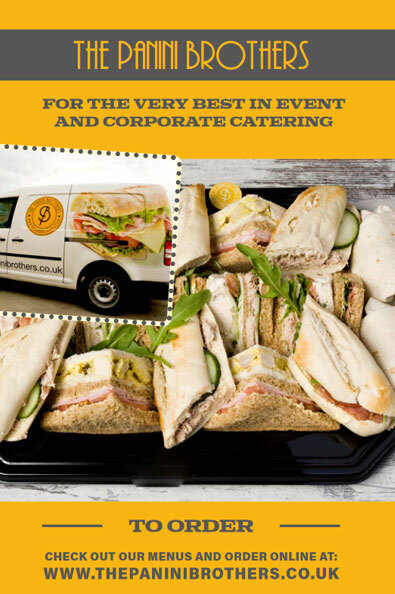 Not to mention a great selection of baguettes, paninis, jacket potatoes, pastas, coffee, ice cream and cakes. 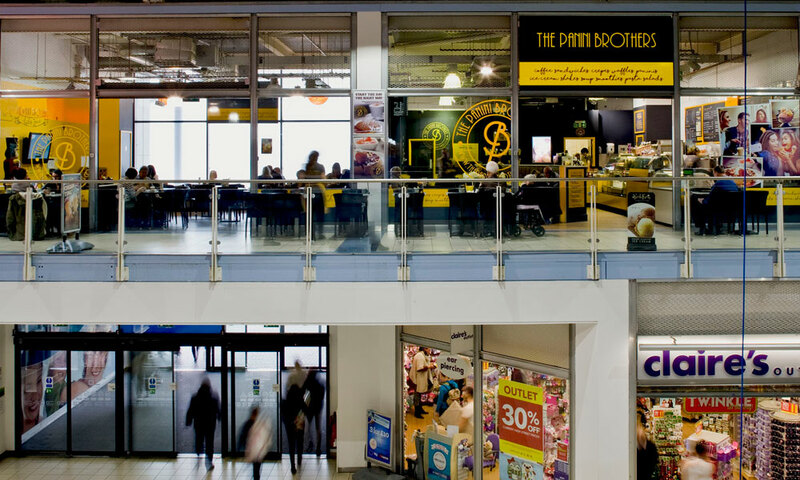 With views over the dockyard and surrounding area it's a great place to relax. 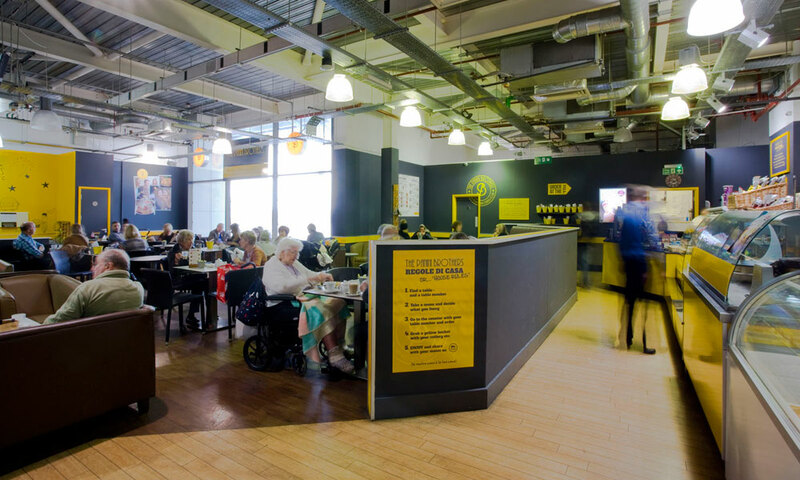 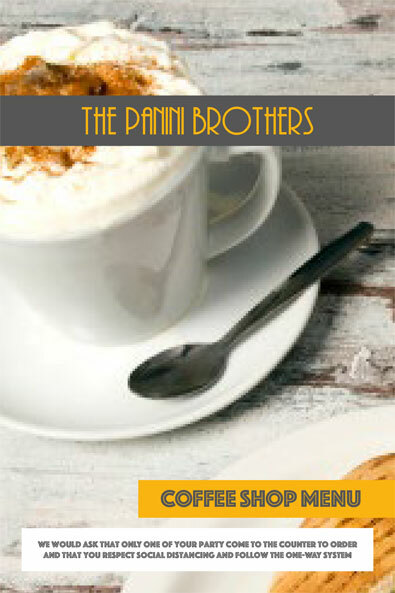 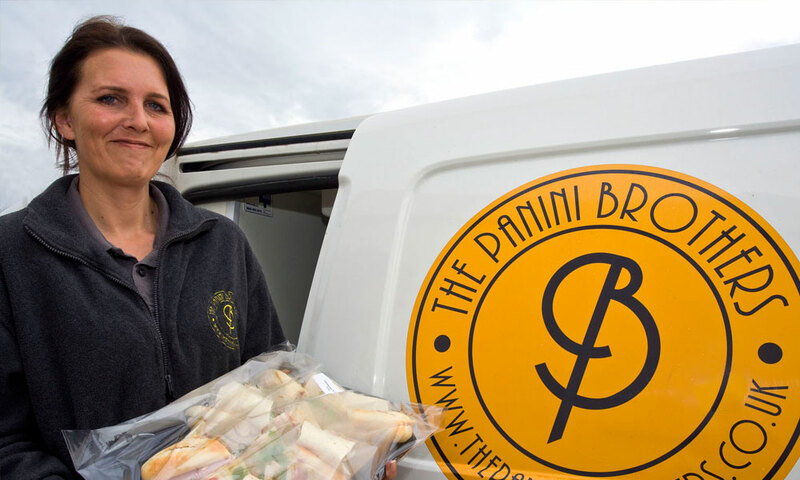 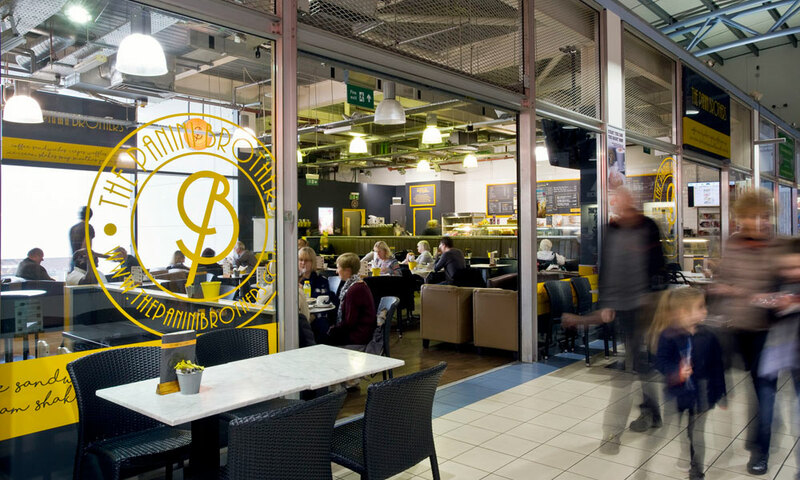 To contact the coffee shop please call 01634 892000 or email admin@thepaninibrothers.co.uk.